“The Power Of Love” is such a powerful and empowering Mp3 which was given to me in a very new and powerfully positive way. It is designed to stimulate the listener, to the endless possibilities that vibrating in an inner state of unconditional love – or the blank canvas that was our inner child, can bring. Love is all around us, it is WHO we are and is the very fabric of our creation. 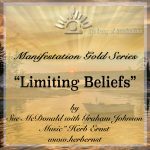 Beautifully ironically – we may have forgotten it’s true power and authenticity in our lives and as a result, manifest experiences that are out of alignment with this truth. “The Power Of Love” re-aligns us with source and our heart – bringing us home. Home to where the heart is, whilst lovingly inviting and accepting mind along, for the ride of a lifetime. Do you remember the power of love in your life, and do you remember the feeling that authentic unconditional love gave you and others? 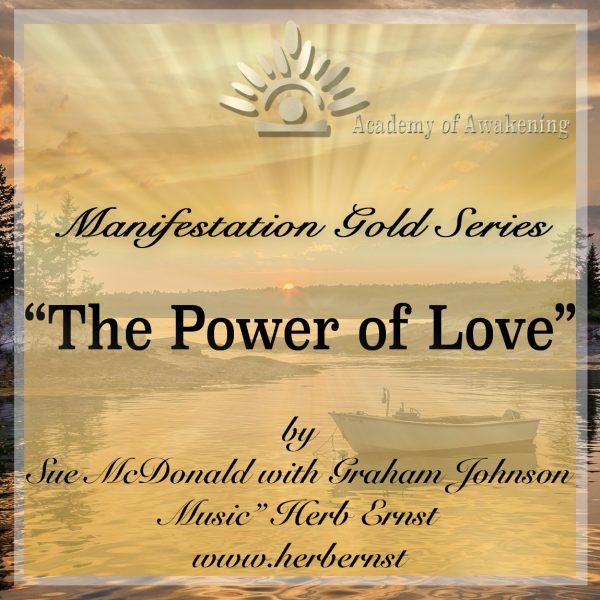 “The Power Of Love” is YOU – rediscovered. Remember who you are. Remember the love that you are. Do you or your thoughts of self ever tread down the road of self-loathing? Self hatred? Beating yourself up for experiences and things you feel you cannot change? Perhaps you are struggling to like how you look? Perhaps feeling out of tune with the idea that you are love, loved and loveable? Or even projecting your life’s bad experiences upon to another, in a futile attempt to temporarily make yourself feel better? Download your MP3 now and in 5 minutes you will be on a whole new journey of absolute love for self and for others. I see everything with loving eyes and I love everything I see. My partner is the love of my life and the center of my universe. He loves me as much as I love him. In life I always get what I give out and I always give out love. My partner and I are perfect match for each other and the love between us is divine. I radiate pure, unconditional love to my partner and s/he to me. We complement each other. I always express my feeling openly to my partner. That way, s/he doesn’t have to guess anything.